Home » Blog » All » Vitàl Age Defiance® or Vitàl II? Vitàl Age Defiance® and Vitàl II are similar products within our Vitàl line. 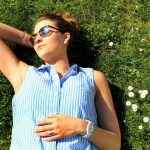 Both are doctor-formulated homeopathic oral sprays that are designed to help you feel more like the way you used to feel, as they may help restore youthful energy and improve sleep. So you might wonder: why do we have two products that are designed to do the same thing? 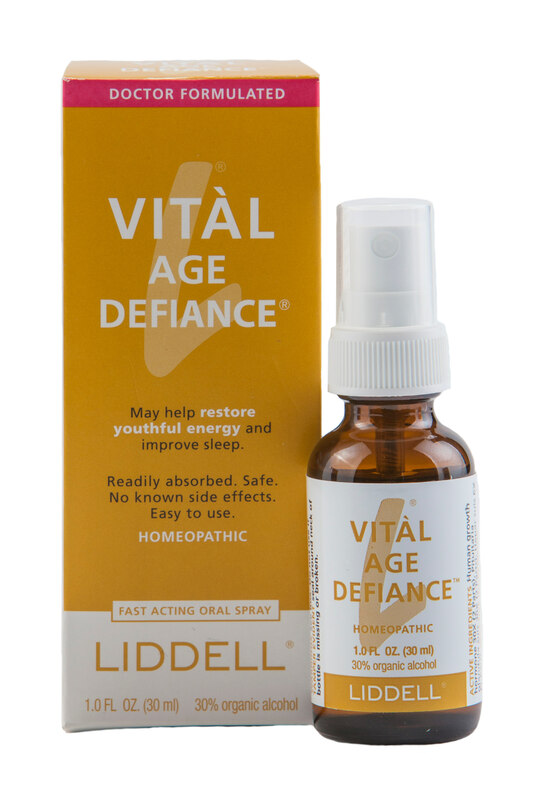 Our Vitàl Age Defiance spray includes homeopathic human growth hormone (HGH). HGH has been popular for more than a decade, and many people search out products that include HGH for its effects. 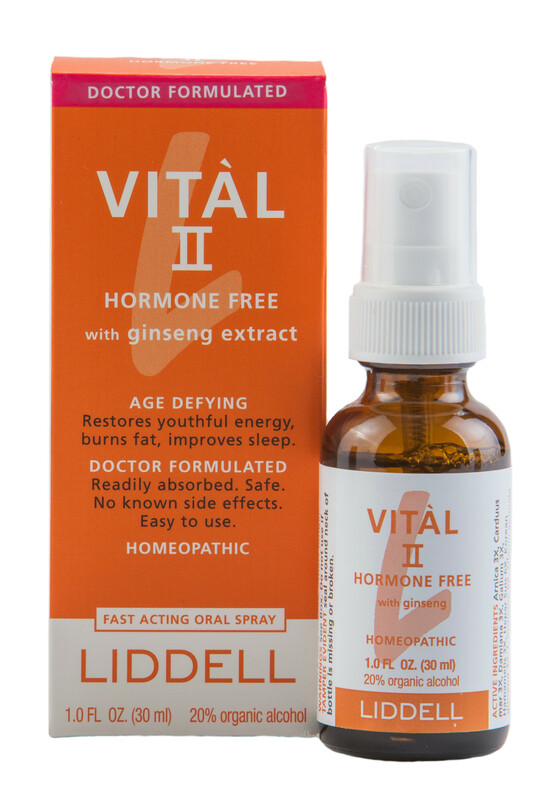 The HGH in our Vitàl Age Defiance is a homeopathic form of the growth hormone, which is a highly diluted form used to simulate the body’s natural healing mechanisms. Because our HGH is in a homeopathic form, it is widely regarded as safer than other forms of HGH. To find out more about why homeopathic remedies are regarded as safer than other types of drugs, click here. 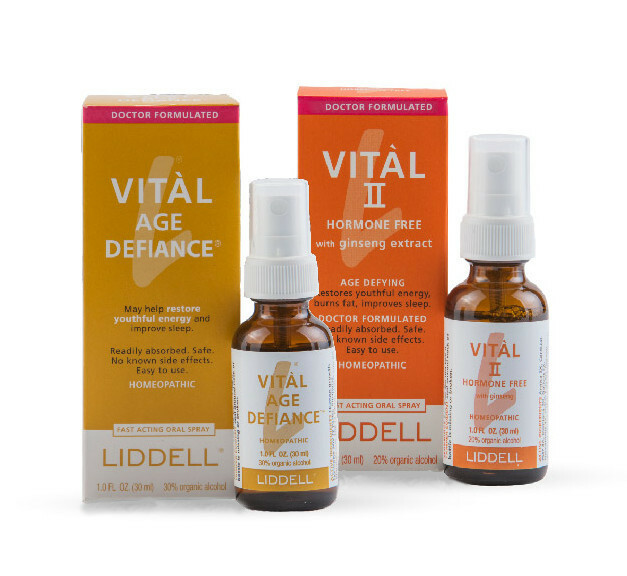 Our Vitàl Age Defiance also has the distinct advantage that a prescription is not needed to use it, and it is legal to buy in all 50 states. The same cannot be said of other forms of HGH. On the flip side, we also understand that some people don’t want to ingest HGH. In some cases, like for professional athletes, HGH use is strictly forbidden as it is classified as a performance enhancing substance. 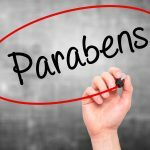 Therefore, we created a product that will do similar things as Vitàl Age Defiance, sans HGH. We call this product Vitàl II. Vitàl II uses ginseng extract among other traditional homeopathic ingredients that may help you recover from a run-down condition. Vitàl Age Defiance and Vitàl II may help to invigorate you, but they work in different ways. You have the option to pick the one that is suitable for you. If you have further questions about these products or any other products that Liddell® Laboratories distributes, please contact our customer service department at 800.460.7733. They are available to help you Monday through Friday 8am – 5pm CST. If you would prefer to send an email, you may do so at webinfo@liddell.net.